Reliability, Dependability, Durability... and now peace of mind! 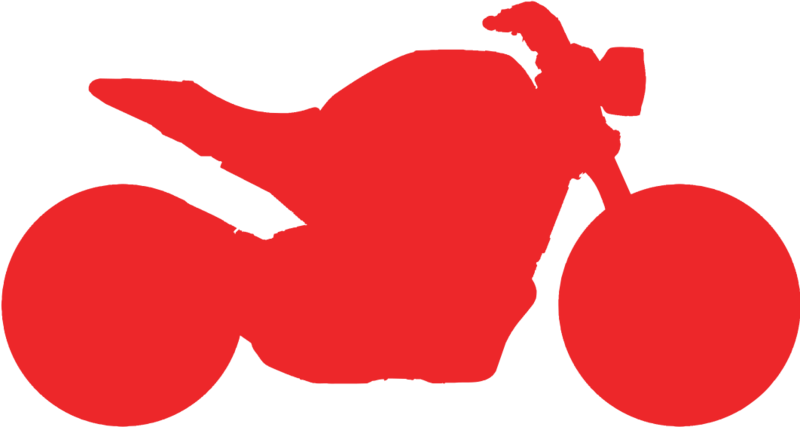 Yamalube is the ONLY oil “built around” the unique demands, operating characteristics and applications of Yamaha engines. Collaborating with Yamaha engine designers, our global oil engineers formulate each Yamalube oil from scratch, to be engine/application-specific and to meet/exceed industry standards like JASO MA. In other words, nothing enhances the performance or protects the advanced design of a Yamaha quite like Yamalube. Does your extended warranty cover your internal engine parts should an issue arise from faulty oil? We are so confident we craft the highest quality powersports oil in the industry that we will warrant the performance of Yamalube in your new Yamaha vehicle’s or other qualified product's* engine for 20 years or 100,000 miles (5,000 hours of operation if no odometer), whichever comes first**. Register your newly purchased Yamaha vehicle or other qualified non-competition use product at or before the first scheduled maintenance as specified in the applicable Owner's Manual, with an allowance of ten percent (10%) over the mileage interval, hours of operation interval, or time interval provided. Please have your vehicle's VIN (Vehicle Identification Number)/ HIN (Hull Identification Number) handy. *Subject to customer’s compliance with all program requirements. See Qualified Product under YAMALUBE ENGINE LUBRICATION LIMITED WARRANTY ("Yamalube Advantage") for terms and conditions. **See Yamalube Advantage for full terms and conditions (see here for registrations up to and including 8/23/2016). Service your vehicle or other qualified product within the time and mileage according to Yamaha’s factory recommended intervals and sign up to get reminders. When it's time for service, insist your dealer use qualifying Yamalube oil & a Yamaha Genuine oil filter for your scheduled services or pick up a Yamalube Do It Yourself Oil Change kit. Login to your Yamalube Advantage account within 30 days of completing your service to update your account with the necessary information. 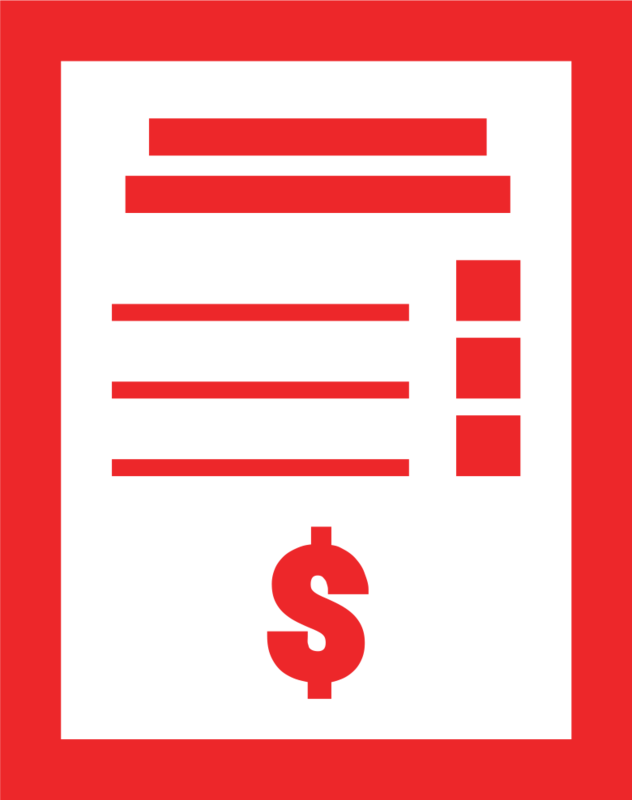 Be sure to retain the original invoices and/or receipts. If for some reason there is an issue, you will need to provide them. 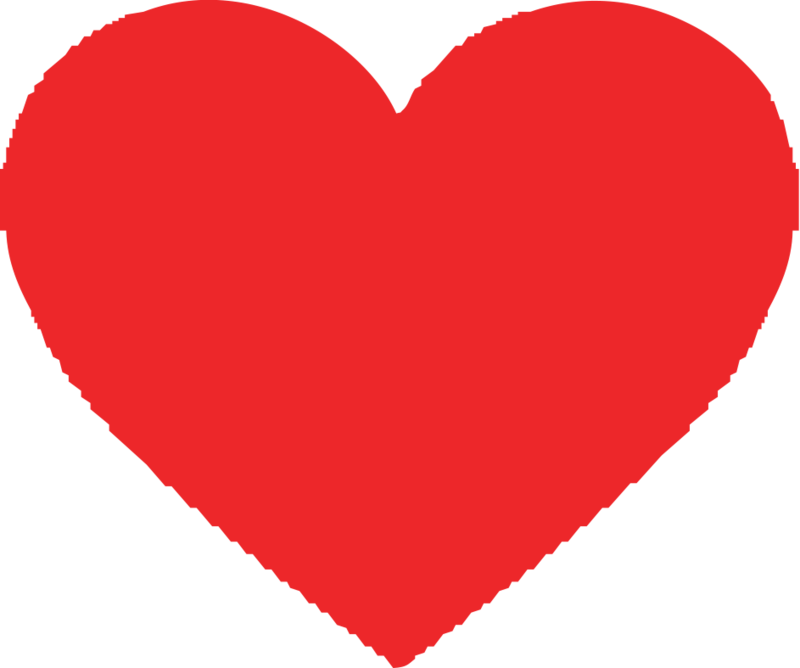 In addition to giving you one less thing to worry about, we want the next lucky owner of your vehicle to have peace of mind as well. 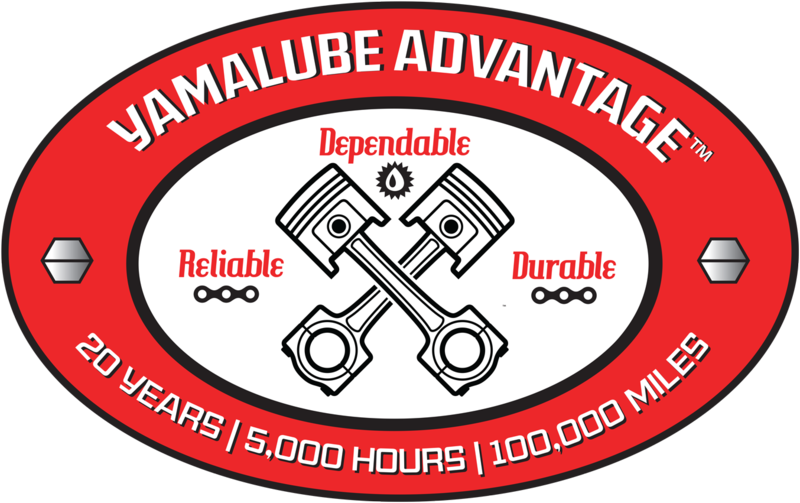 Yamalube Advantage is transferable as long as the above conditions are continued and within the time or mileage allowed.